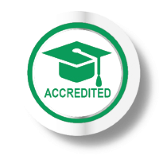 The ILM Level 5 NVQ Diploma in Management and Leadership is aimed at middle managers with responsibility for substantial programmes and resources. 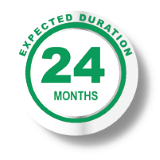 It develops skills in strategic planning, Strategic change and business process, alongside core leadership and management abilities – such as inspiring colleagues and delivering results. 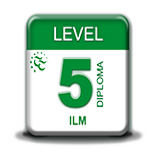 This qualification forms part of the ILM Level 5 Management Apprenticeship. 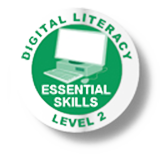 Developing knowledge in specialist areas, such as finance and marketing. Understanding how to take responsibility for your own development as a leader. 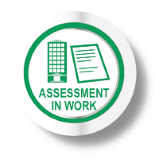 Evaluating how you can make a measureable impact on your organisation through work-place projects and assessments. 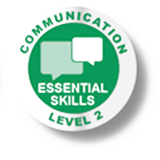 Learning how to benchmark you managerial skills. 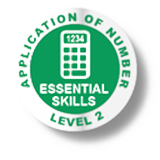 The NVQ Diploma is delivered at the learners pace of work and is a competence-based qualification.